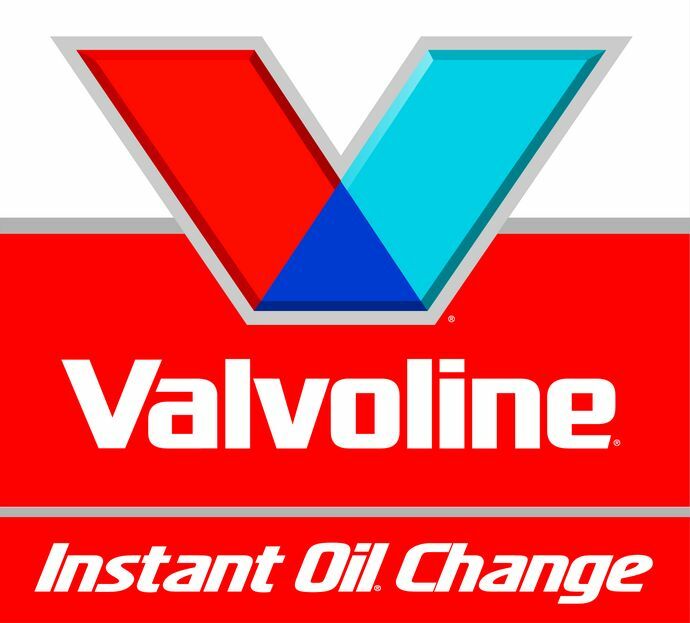 "100 Years Under the Hood"---Valvoline! Get a drive thru oil change in about 15 minutes. So quick you won’t even have to leave your car!!! HOURS: Monday - Friday 8:00 a.m. - 7:00 p.m. Saturday 8:00 a.m. - 5:00 p.m. Sunday Noon - 5 p.m.